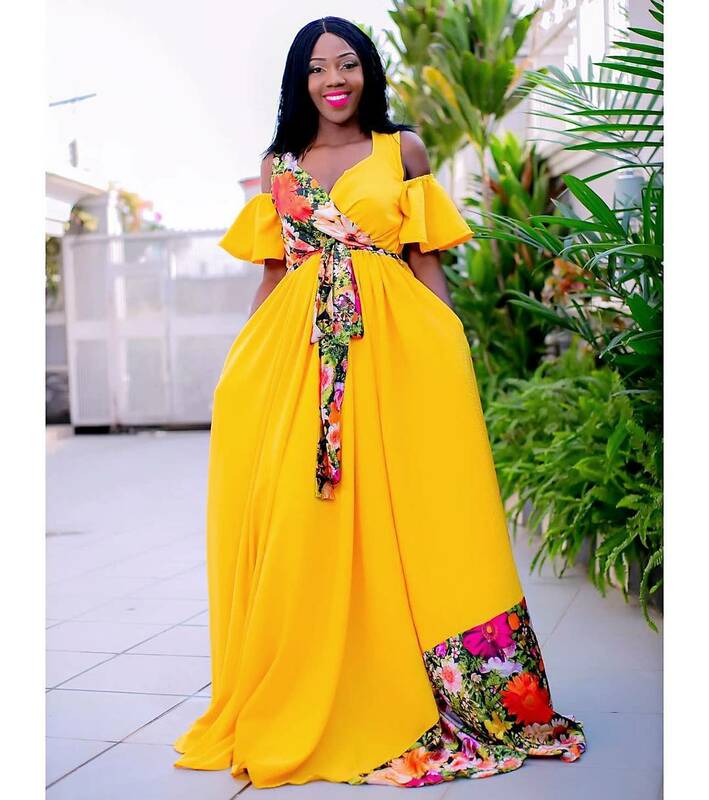 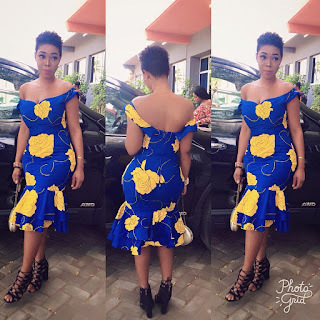 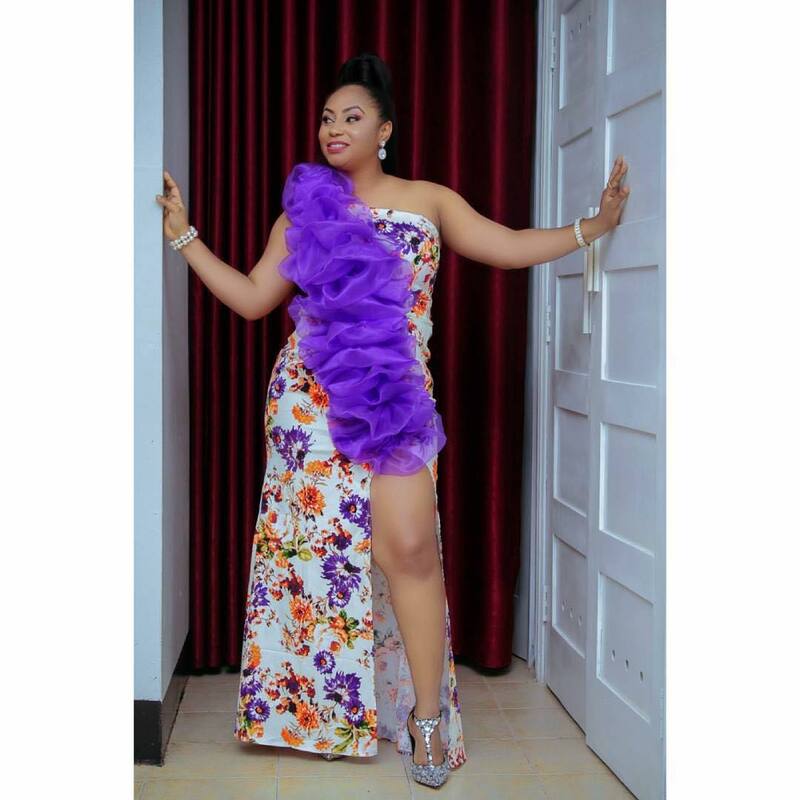 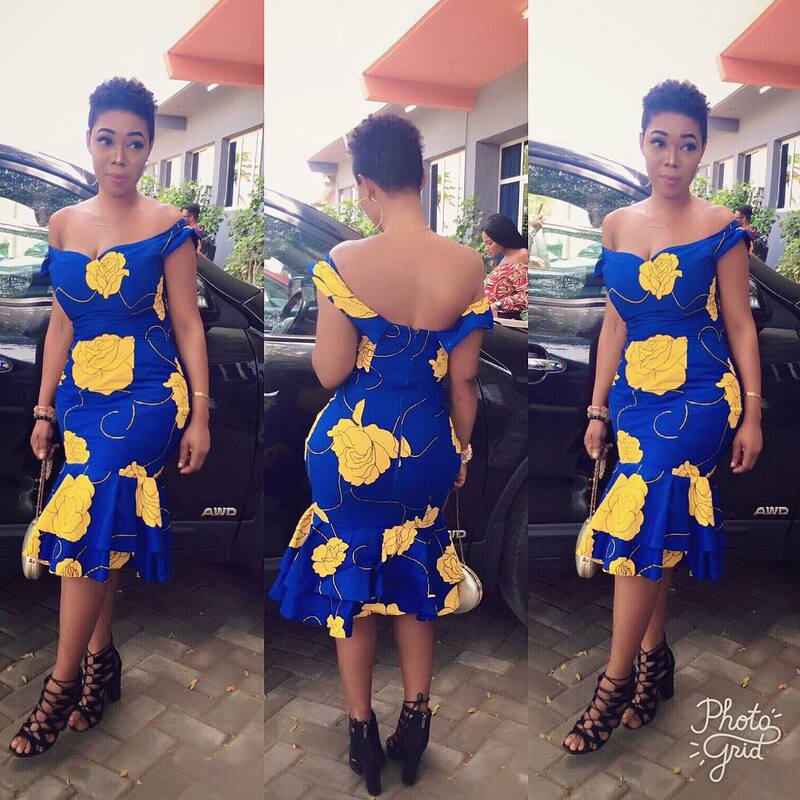 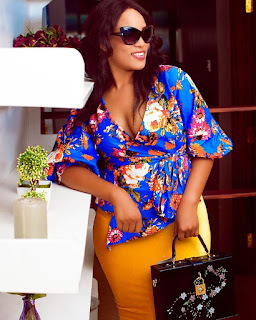 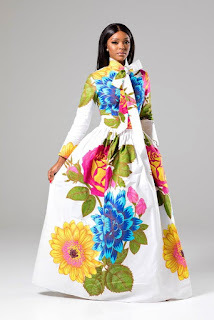 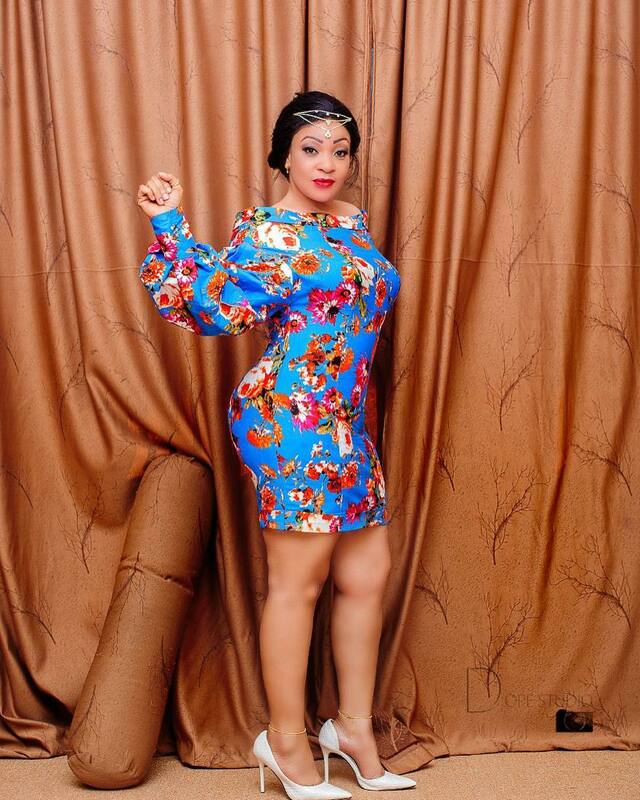 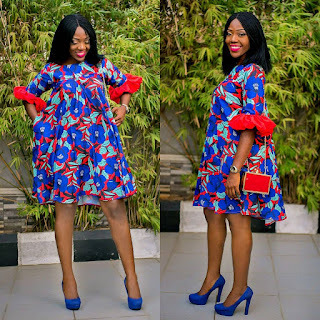 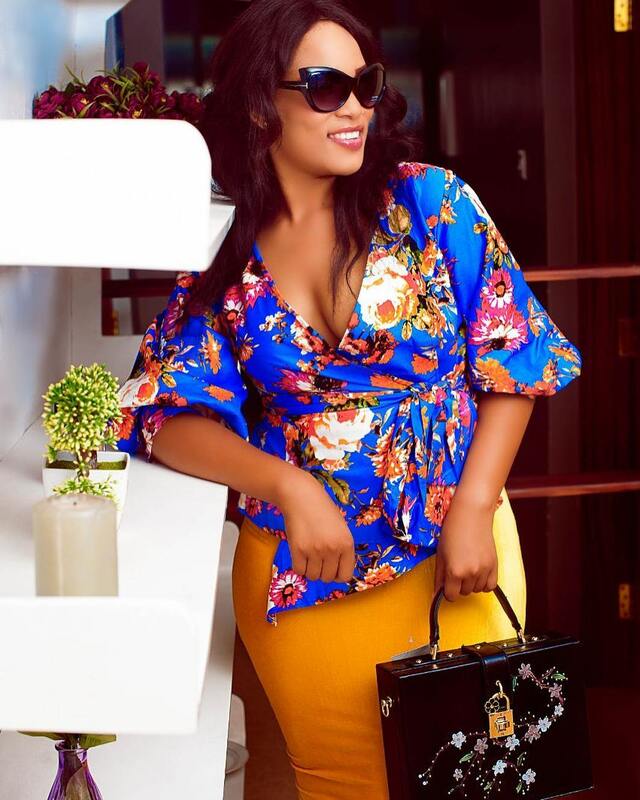 Tanzanian matrage mshono,Floral wax java dresses,New Kitenge designs 2018,African women fashion 2019. 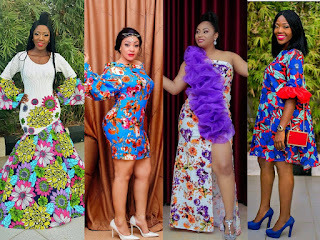 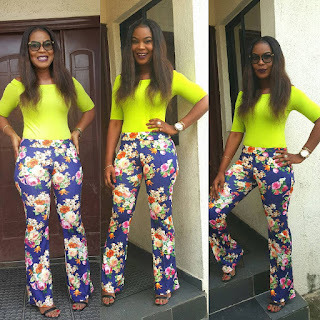 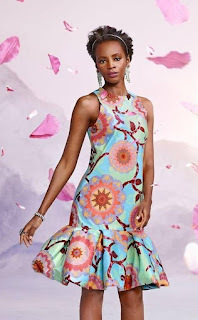 Hello ladies,in different parts of Africa there emerge a new type of fabric called vlisco java wax fabric, or matrage fabric(mostly in Tanzania) ,which is the type of fabric material printed by different kinds of floral designs. 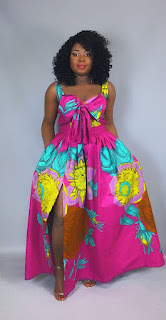 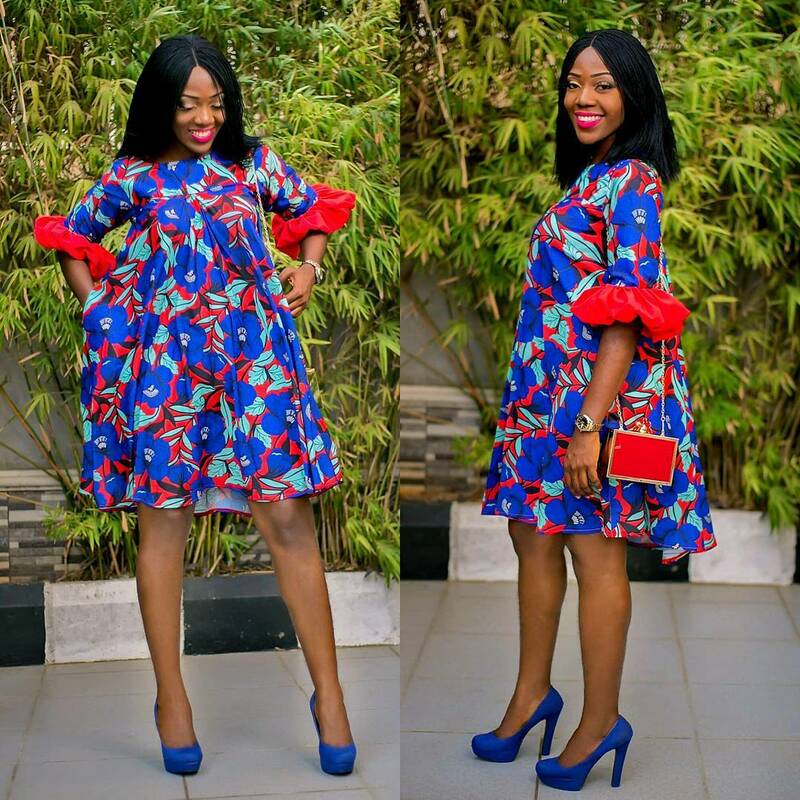 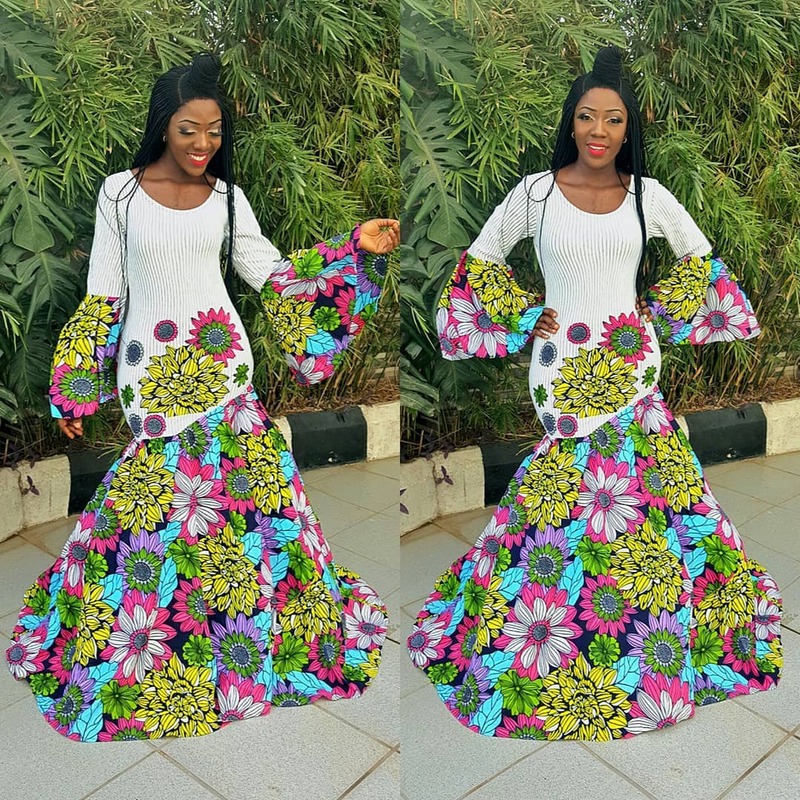 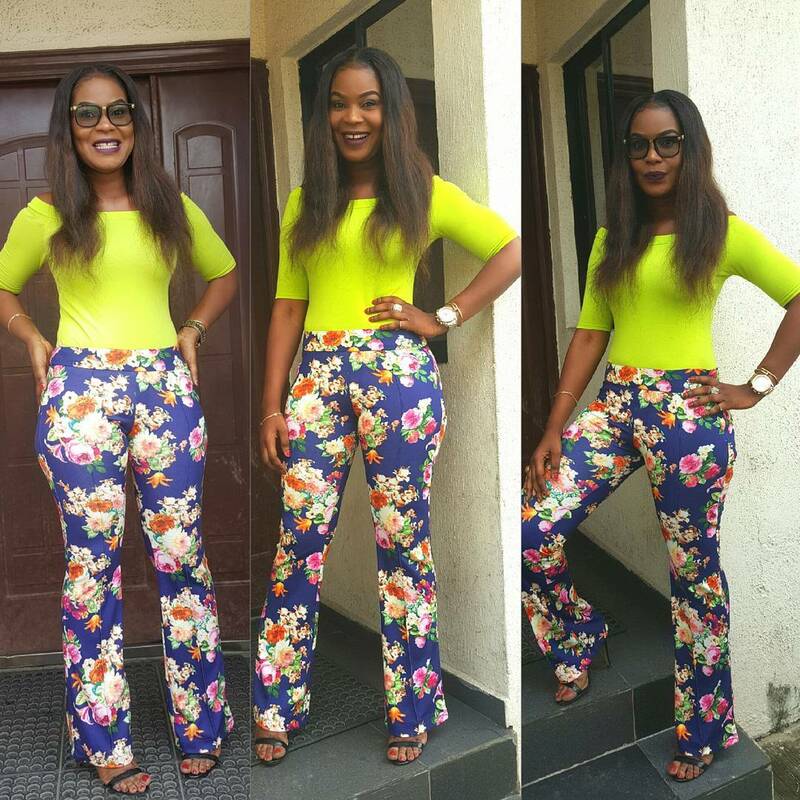 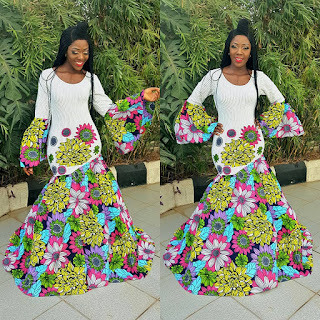 Today,we are happy to present to you, the latest African fashion dresses trends 2018-2019 made of matrage fabric material.Scroll down to see the designs that comprise of Slit ankara dress,shift ankara dress,pencil ankara dress,long ankara dress and ankara maxi dresses.